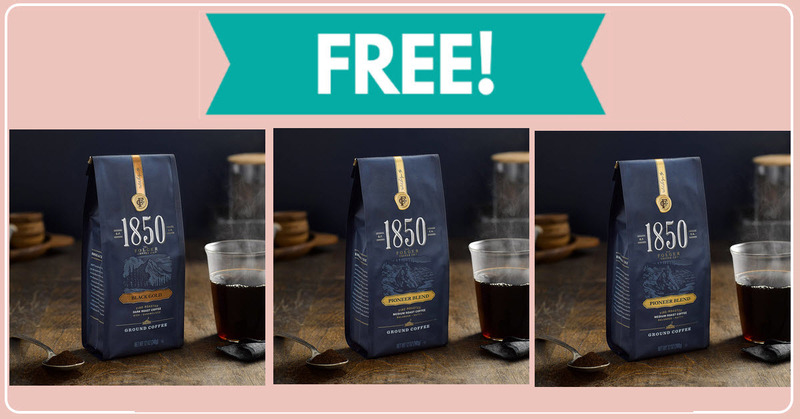 Home » FREEBIES » Free sample of 1850™ Brand Coffee ! Hurry and grab your Free sample of 1850™ Brand Coffee ! This sample is just about as easy as they get! Just fill out the super easy form with where to mail your freebie and that is it! [ CLICK HERE ] to get your Free sample of 1850™ Brand Coffee ! 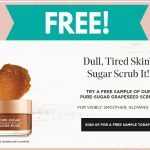 Free Sample By Mail of L’Oreal Pure-Sugar Grapeseed Scrub ! 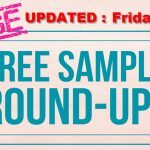 HUGE - FREE Samples By Mail ROUND UP! ALL NEW 10/12 !